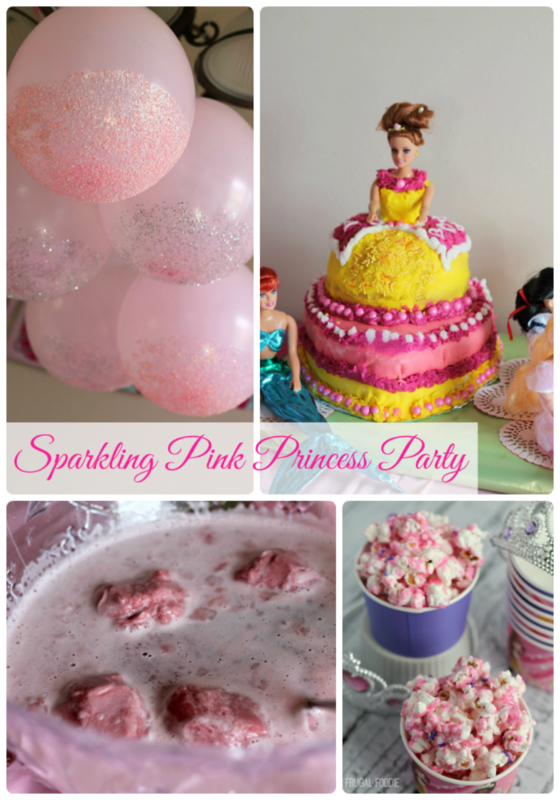 I have a goal each year for little miss's birthday- to make her party as special and as beautiful as she is. Being her third birthday this year, this was the first year that little miss was able to pick out her own party theme. And this little lady wanted Disney princesses all the way! You could use purple candy melts with this as well if your little princess happens to be more of a purple lover. 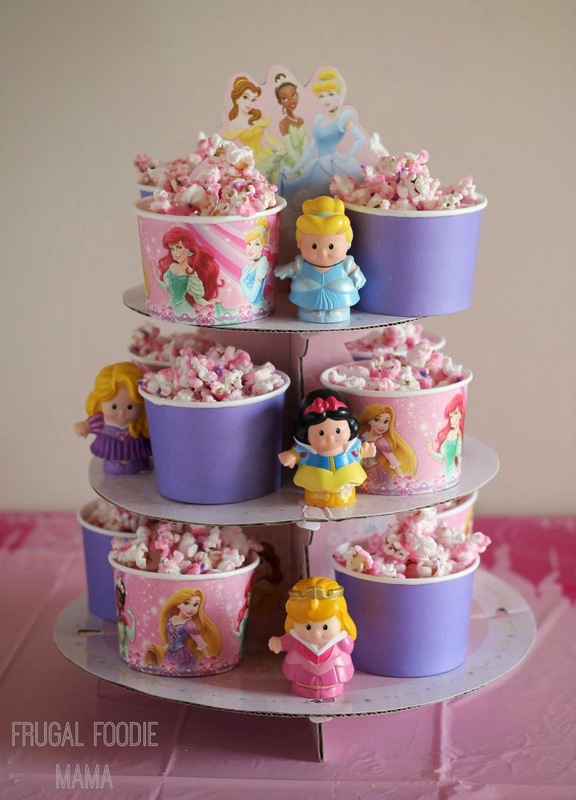 And the ice cream cups you find in the party supply aisle or party stores work perfectly for dishing out the princess party popcorn in. I actually found the cups I used for her party at my local Walmart for around $2 each for a pack of 8. 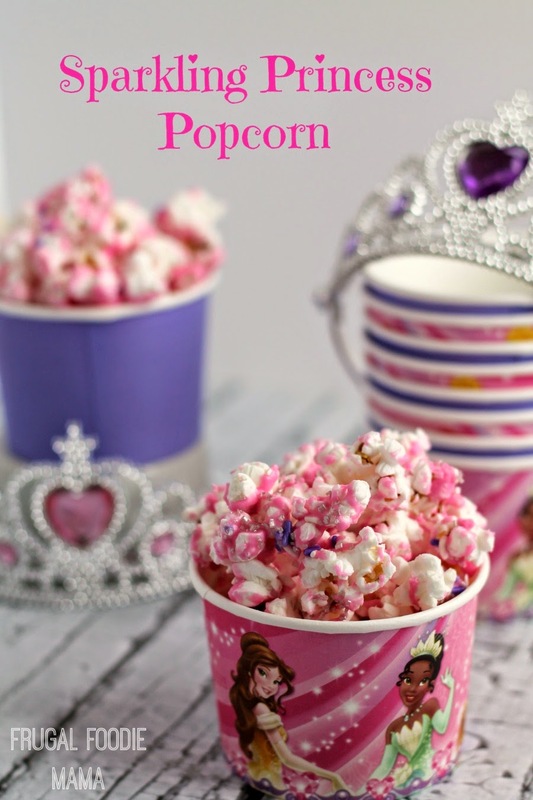 I am not going to lie- this popcorn would also be perfect for a bridal shower! 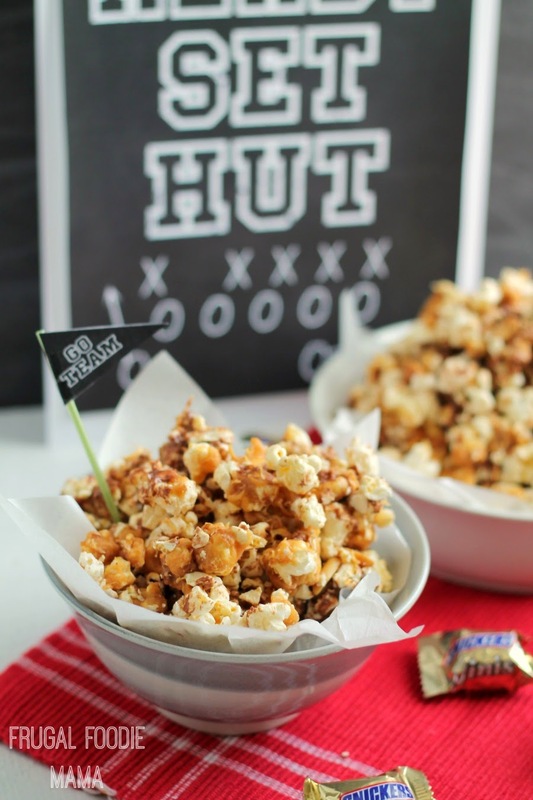 Spread the popped popcorn on a large sheet of parchment paper. Remove any unpopped kernels. In a microwave safe bowl, melt the pink candy melts according to the package directions. Immediately drizzle the popcorn with the melted candy melts. 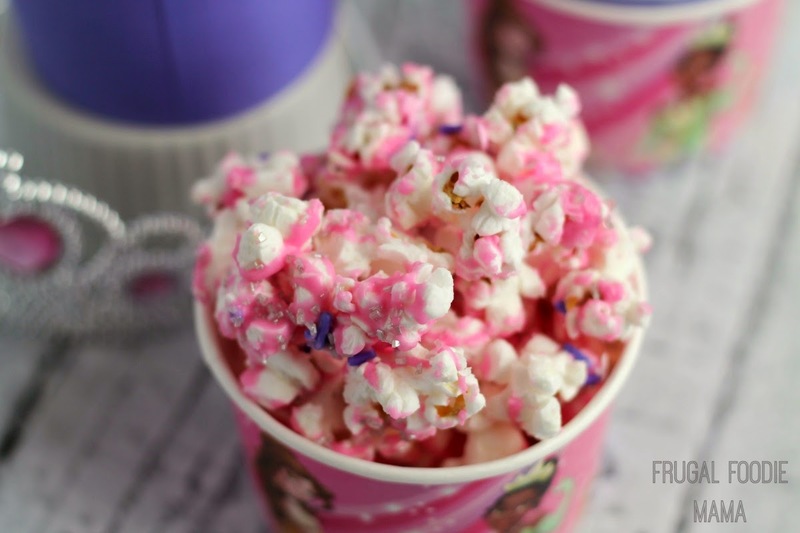 Using a rubber spatula, gently turn the pink candy coated popcorn to cover evenly. 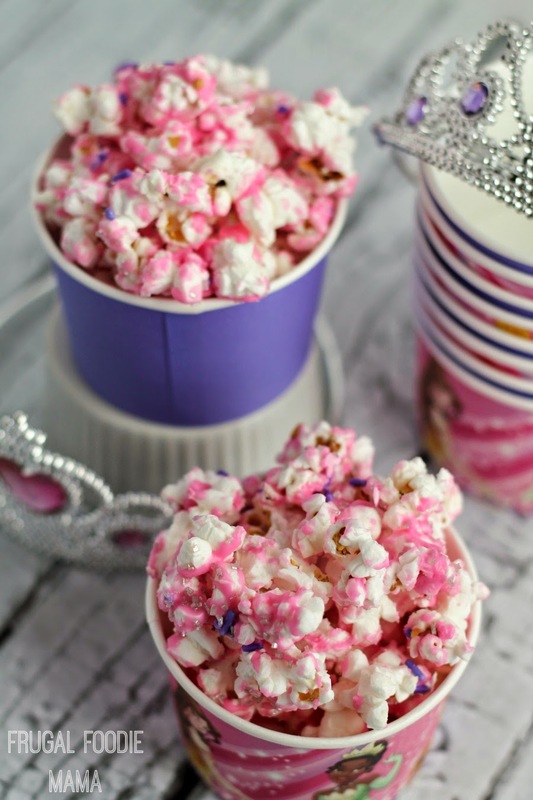 Immediately sprinkle the popcorn with the jimmies/sprinkles and then the sparkling sugar. Turn again with the rubber spatula to evenly coat the popcorn with jimmies and sugar. Allow to sit out until the candy melts have set completely- usually just 10 minutes. Store in an airtight container until ready to serve. Popcorn will keep for up to 5 days.